An Artificial Intelligence powered medical analytics platform for the healthcare industry. 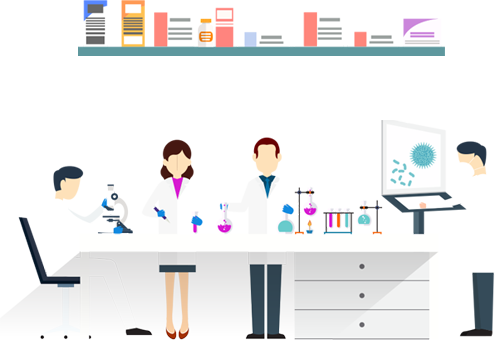 eLabs is a business intelligence and automation platform for the Pharma, Biotech and medical product manufacturing industry. eLabs generates advanced reports and analytics on product insights, buying, selling and pricing trends through integrated enterprise medical inventory and supply chain management system that product manufacturers use to process orders, manage inventory, manage companies, clinics, doctors and consumers.